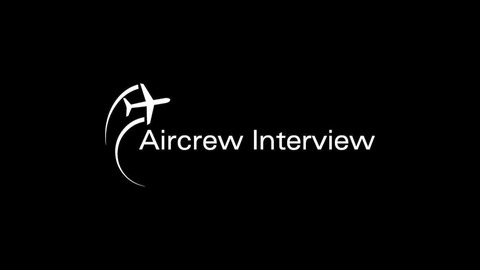 Interviews with past and present aircrew of both military and civilian types. 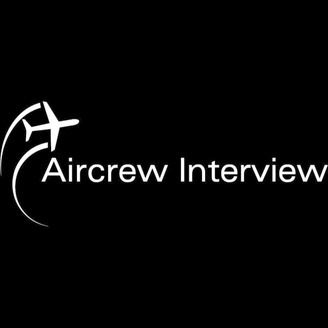 Copyright © Aircrew Interview 2018. In this Tornado GR Special, we talk with Dennis Brooks who has 4000+ hours on the Tornado GR1. We chat about his training, flying on 3 tours with the TTTE, flying with IX Squadron and also his time in Saudi Arabia.